@jbjohn82 is on Carousell - Follow to stay updated! Brand new bed fence for baby, unopened. 1.5m long and adjustable height to 1m. Self collection at my place. 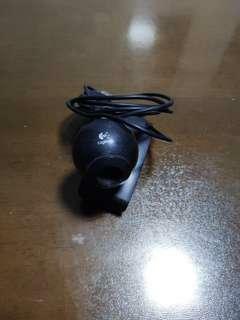 Bought from US 1 year ago but never used. Bag is well kept. Brand new condition, filling and price tag are still there. 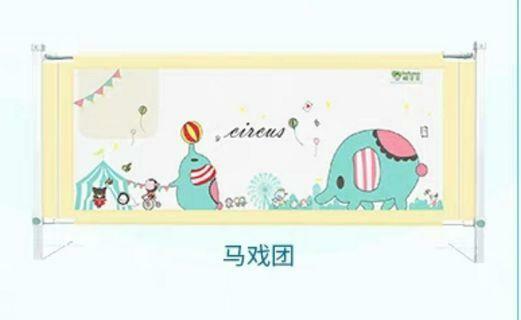 Selling at SGD280. Self collect at my place, near yew tee mrt. Dell optiplex 380 desktop，Pentium R dual core E5400 @ 2.7GHz, 1G RAM. Seldomly used, good condition. Collect at my place. 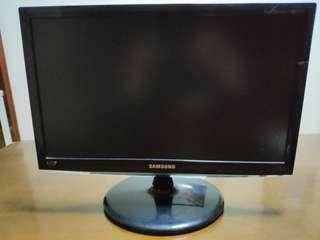 19" Samsung LCD monitor, good condition, with power cable and VGA cable. Self collection near yew tee.